Xiaomi has launched Mi A2 smartphone with mid-range features. The brand has released budget phone with high-end specifications in two different variants. Mi A2 phone comes in four colors with larger display to hold it well. The features of the gadget looks promising and it is flagship as well. 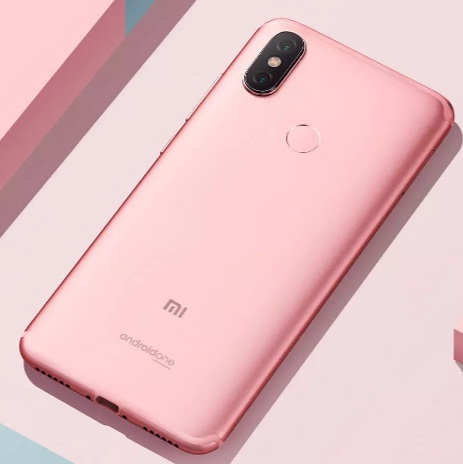 If you are looking for Xiaomi Mi A2 smartphone key features, technical specifications, price, review except first impression, hands-on review and comparison etc. then you would find its detail over here. The phone is powered by Qualcomm Snapdragon 660 Flagship-level processor with AI Engine and coupled with 4GB or 6GB of RAM variants. The phone runs with the latest Android One operating system to enrich even more. The internal storage of the phone is of 64GB/128GB variants and the price starts from INR 16999 which is reasonable. This could be one of the cheap and best smartphones considering the features. As far as the camera is concerned, here is a beauty in it. The device comes with 20MP AI front, SONY IMX376; 4-in-1 Super Pixel, the rear one is of 12MP, SONY IMX486; 1.25µm pixels, large f/1.75 aperture and 20MP, SONY IMX376; 4-in-1 pixel binning technique for better low-light condition. The sale of the mobile phone is beginning soon. This could be one of the best smartphone or even best selling smartphones. You may get the best deal too. Please find Mi A2 specs and price detail. Tips: This is one of the best smartphone to grab it. No Notch though.